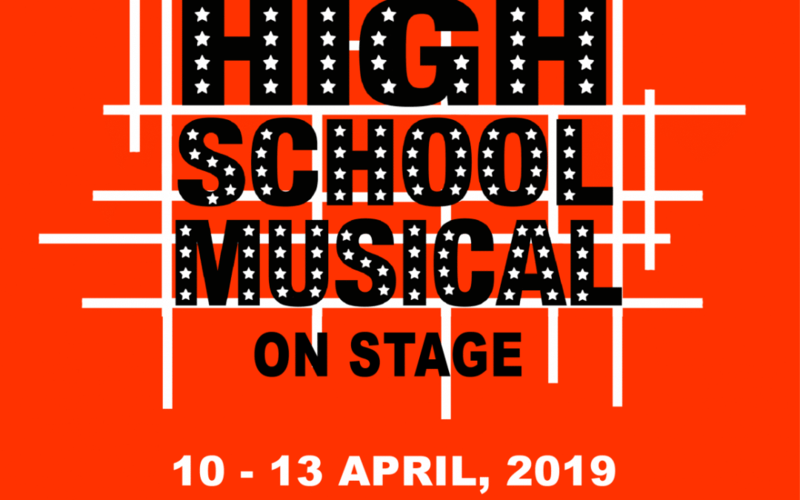 Tickets to the NBCS musical for 2019, High School Musical, are now on sale! Please note: The general cast are the same in each show, however the lead roles alternate between shows – there are “Soaring Leads” shows and “Flying Leads” shows. The show will go for two and a half hours, which includes a 20 minute intermission.